Great photo! Her costume is very detailed, it’s lovely! Thank you. I’m glad you liked it. Thank you for commenting! I do too, Prof Taboo. 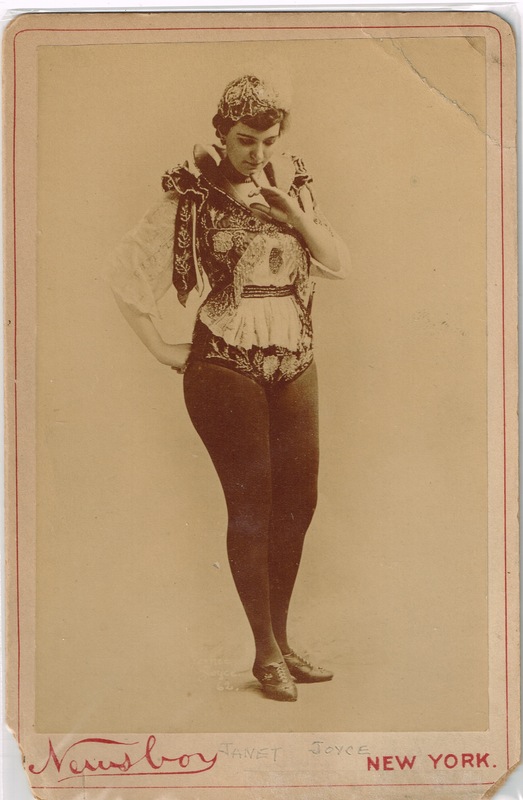 I have some extraordinary RPPCs of French entertainers from the turn of the last century. One day they will end up here, I hope. That is where your passion flows from then!